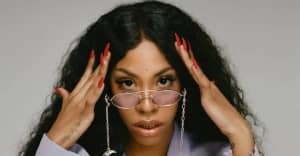 On Monday, February 11, The FADER will debut a new documentary highlighting the career of stellar DMV rapper — and 2018 Summer Music issue cover star — Rico Nasty. The film will tackle the bubbling rapper's career up to this point, address how she balances fame and motherhood, and will dive into Rico's life on tour with intimate footage. 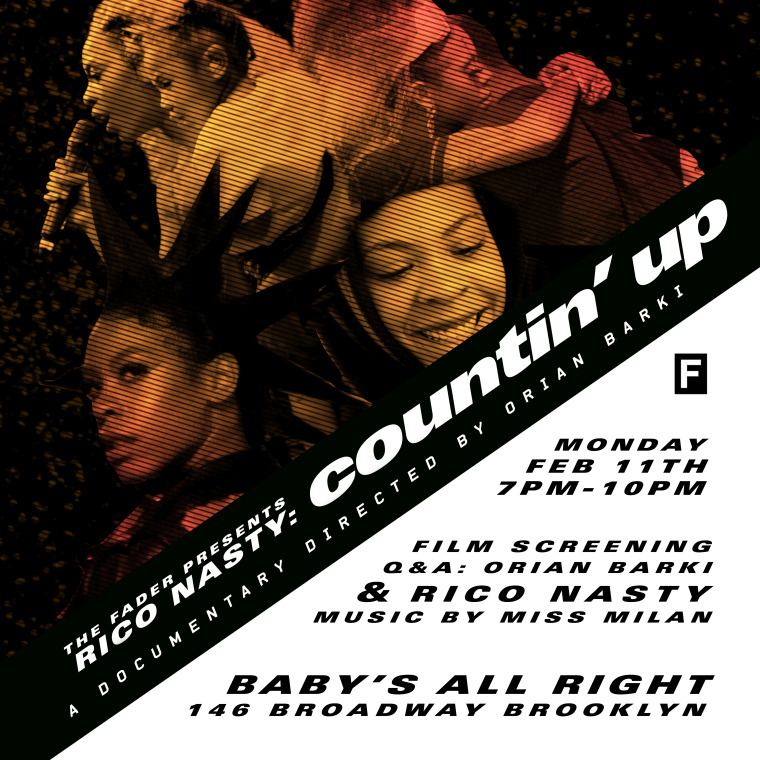 COUNTIN' UP will be screened from 7pm to 10pm EST at Baby's All Right in Brooklyn. After the premiere, a Q&A with the director of the film Orian Barki will be led by FADER senior editor Lawrence Burney. The evening's vibes will be provided in part by a DJ set from Miss Milan. RSVP for the screening here, and watch a trailer for COUNTIN' UP above.